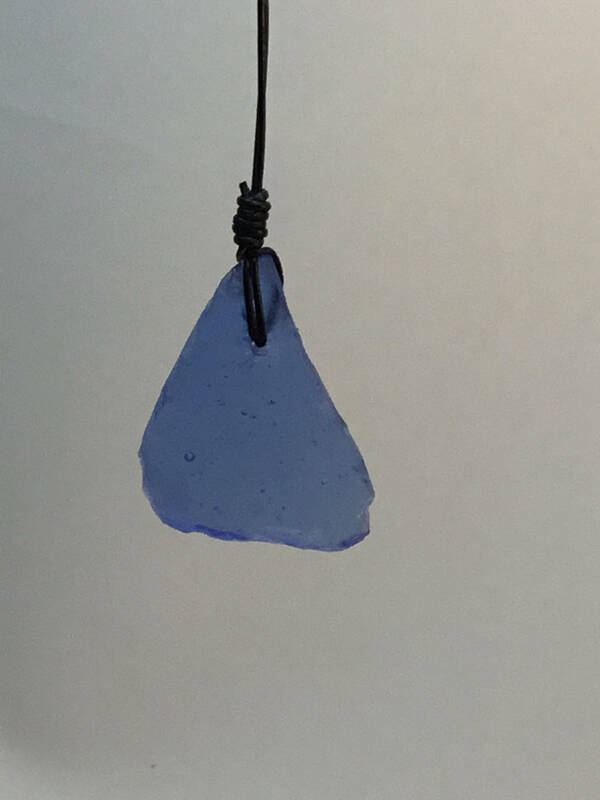 I am so fortunate to live near the shore of beautiful Lake Superior where I hand gather beautiful beach glass. 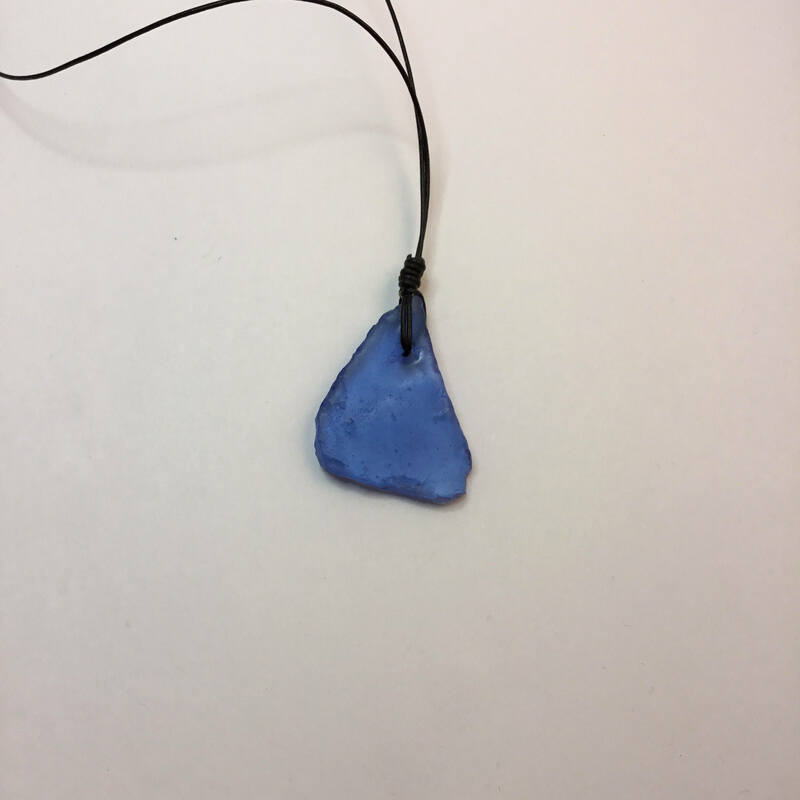 The piece of beach glass used in this necklace was shaped by Mother Nature and remains in its natural, unfinished state. I have rubbed it with a bit of coconut oil to bring out the inherent shine. 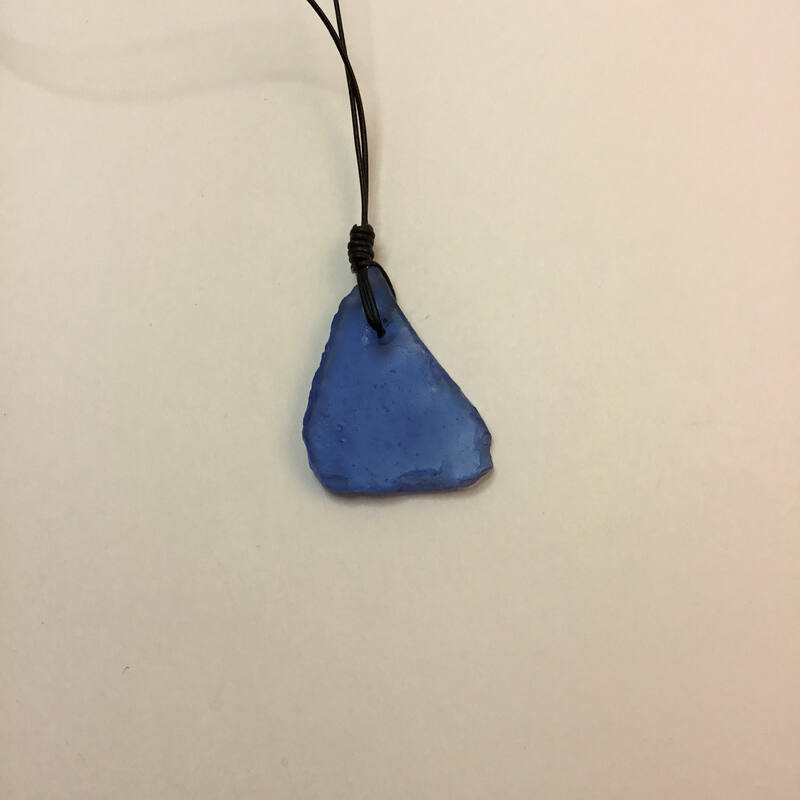 After carefully selecting and hand drilling the beach glass, this vivid cobalt blue piece was placed on an adjustable leather cord. This piece makes a statement through its size as it measures approximately one and one-half inches in height. The cord measures 31 inches at its longest and can be adjusted to make the necklace shorter. Love this necklace from Lake Superior beach glass. Beautiful cobalt color. 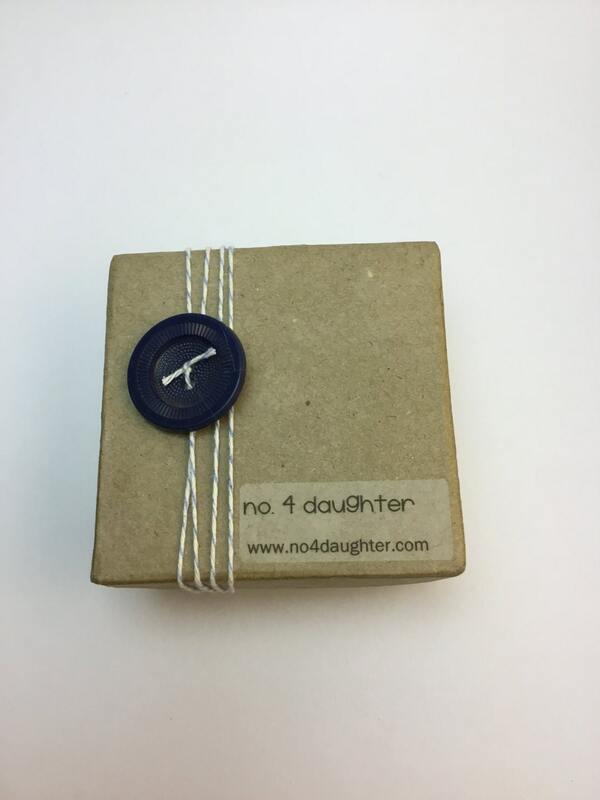 FAST shipping and carefully packaged. Thank you.